We certainly view the outcome of the 6th edition of the OtherMovie Lugano Film Festival, which took place between 5th and 14th June last, in a positive light. The growing and steady trend that has marked this small festival since its inception has been confirmed; and there are a number of encouraging signs – both large and small – which give us confidence for its future. The festival involved, as usual, a number of venues across the local and cantonal areas. The festival, in keeping with tradition, also saw a number of music and visual arts events and - as it seeks to extend its activities throughout the year - one of its spin-off events took place during the 70th edition of the Locarno Film Festival. The 2017 edition centred around the theme of violence in its varied forms, as seen through cinematic as well as other artistic media. Many of our offerings were followed by – in some cases lively - debates which helped shape our cultural proposals. The direct presence of a number of film authors and the attentive and inquisitive audience around made it possible to discuss the chosen issues in a serious and respectful manner, not only – we trust – without verging on the banal but rather, offering further room for thought. As for the competition itself, two were the awards bestowed. The jury – made up of Victor Tognola, Andrea Gambetta, Marian Bader, Arminio Sciolli and Gaston Dufuy – awarded best film to “Al di là del mare”(IT) by Fabio Schifilliti and best director to Andrew Kotatko for “Whoever was using this bed”(AUS) . Overall, around 1000 people attended this edition. While this figure is in line with that of the previous year and growing when compared with earlier editions, looking at the numbers for each day is encouraging. 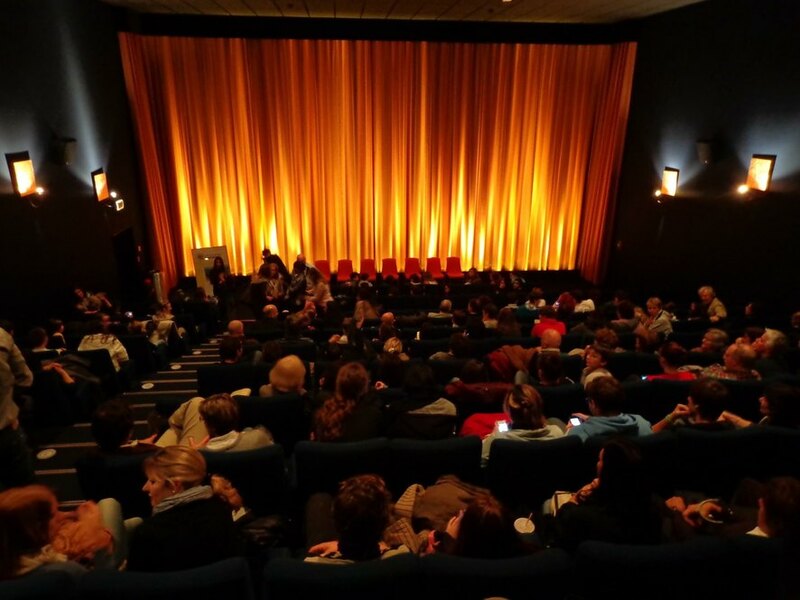 Whereas in the past, only certain events would bring in larger audiences, leaving little on other nights, this year saw an evening out of presences throughout the festival, a clear sign that – with the right schedule - OtherMovie’s offers are deemed interesting overall and numbers may well grow still. The growing interest generated among the professionals is not only certainly a matter of pride and confidence but it also represents a vital part for a festival like OtherMovie’s. Numbers speak for themselves: we received over 1,500 entries (from 94 countries) for our shorts competition. The media and local authorities are also expressing greater interest and on the opening night we were honoured to have the Cantonal delegate for the integration of foreigners – Attilio Cometta – and the Mayor of Lugano – Marco Borradori – introduce the Festival. Having said that, OtherMovie also gauges its impact within that natural habitat that has seen it been born and grow: a union of different sensitivities and origins which – put into a cultural context – have found in both Ticino and Switzerland in general their own meeting place. 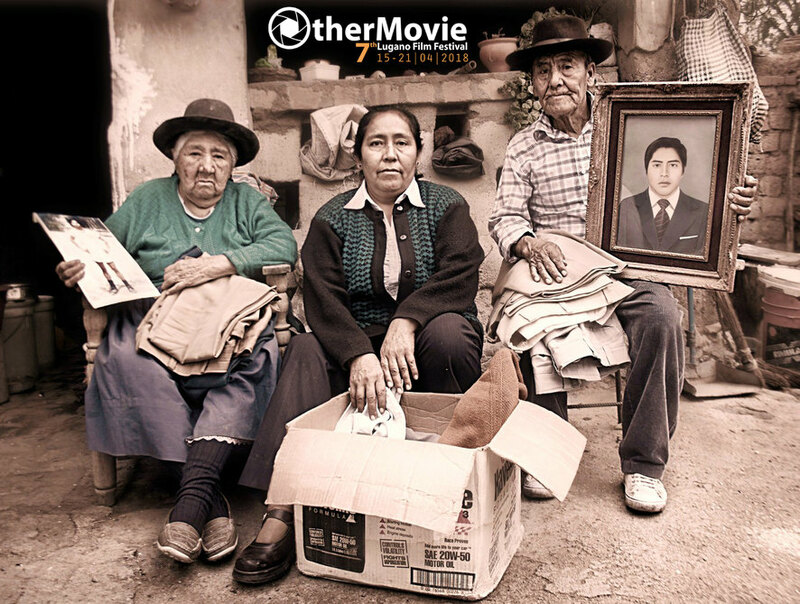 We are therefore very pleased that both foreign communities and local partners welcome OtherMovie’s activities: this enables us to maintain valid interlocutors whilst we evolve and open up to new and enriching experiences. As we said above, the signs are encouraging and we are therefore pressing on along this path to further improve our offering and put forward a program of even higher quality. Naturally, getting increased funding is key to achieving this: we do not lack ideas, interest and positive feedback, we just need greater financial support to ensure we are able to implement our cultural and integration plans aptly. The 7th edition will take place from 15th to 21st April 2018; we are already working on it and look forward to introducing it to you with a number of innovations and an even greater collaboration with CISA (Conservatorio internazionale di scienze audiovisive) which will also lead, hopefully, to the possibility of extending the issues discussed during the festival to schools. The crisis that hit towards the end of the first decade of the new millenium has – in one way or another – touched upon every continent and culture influencing international politics, altering lifestyles and affecting people’s everyday lives. At times it has put values and convictions under discussion. Furthermore, internal and global security have always been threatened by the close link between terrorism and money. There is therefore no shortage of nuances. Also, in line with tradition, this edition too will see each section of the Festival (music, visual arts, cinema, books, in-depth analysis and talks) dealt with from different perspectives and viewpoints, through films as well as moments of reflection and discussion, by picking up suggestions and looking across to lesser-known realities, where international media are less present, bringing into focus current affairs that unite East and West. Given that OtherMovie Festival has always wished to encourage – across the spectrum of artistic production, interaction among cultures across the world, one focus of attention will also be on the social and economic integration of the foreign communities present in Switzerland. Various studies have shown how success – in professional, job-related and economic terms – is essential for a positive outcome in integration. The Festival will take place from 15th to 21st April 2018 across a number of cinemas and cultural venues in the Lugano and Mendrisio areas. The official opening night featuring a video music show is at Studio Foce Lugano on Sunday 15th. The 2018 edition will be introduced in February 2018 during a special evening of screenings and debates dedicated to the connection between the economy, wars and terrorism . This event is organized in conjunction with other Festivals and agencies that operate in the field.